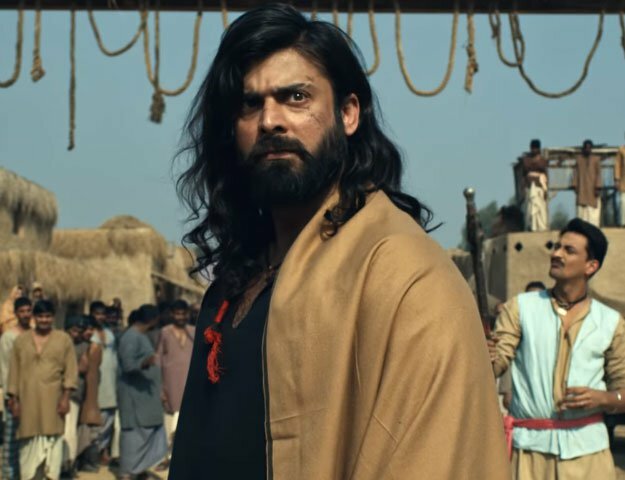 KARACHI: Hassan Waqas Rana’s movies are turning out to be a battle against the elements for the actors. After having shot both aerial and ground sequences, the director decided to put his cast and crew under the test as he filmed an action sequence at the base camp of K2. Speaking to The Express Tribune, the director of Waar 2 talked about his 20-day experience on the base camp alongside his cast and crew. “The shoot itself lasted around four days while the remaining days were accounted by travel,” he said. Despite serving as the DP at the K2 base camp shoot, Rana clarified he will hand over the reins to someone else once they begin filming in London. “I might shoot the ground sequences, but someone else will shoot the aerial and underwater scenes, as filming such parts is a completely different skill altogether,” he added. 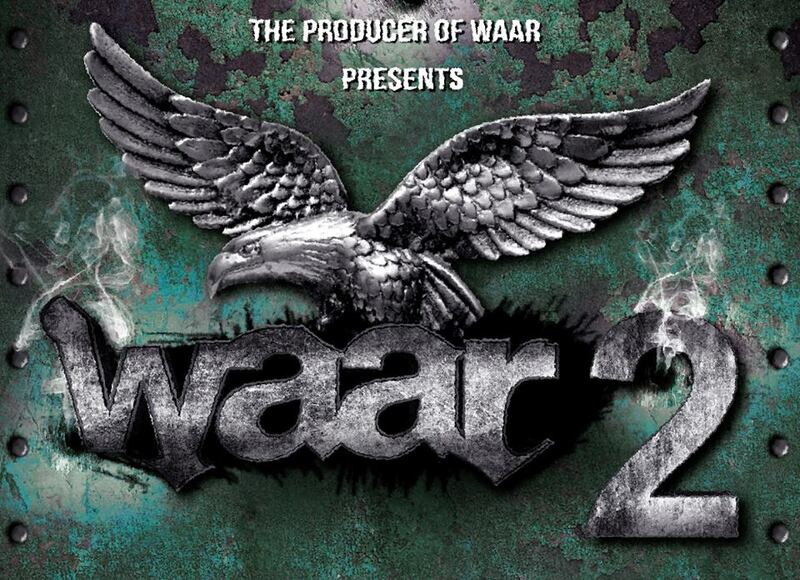 Waar 2’s trailer is expected to release alongside Yalghaar later this year. Even though filming for Waar 2 will not be finished by the time its trailer is released, Rana said they will make use of the scenes they have shot up till that point.